Do you remember Madstock ? 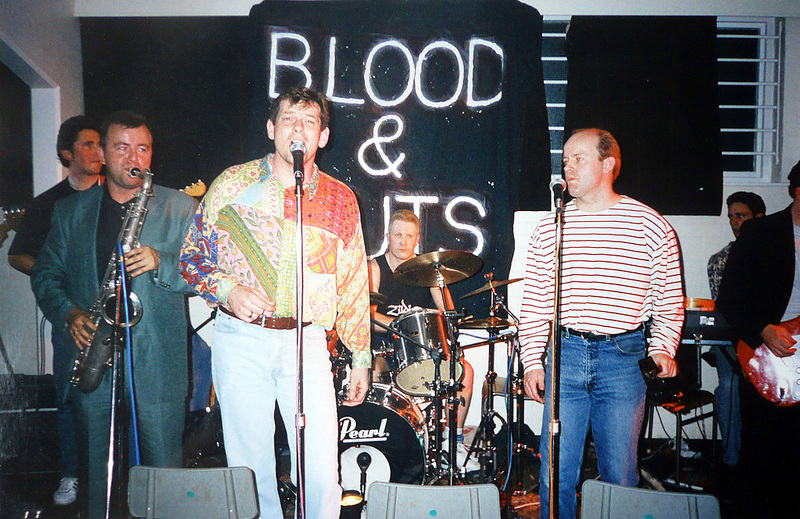 Were you there in Finsbury Park in 1992 when those Nutty Boys took north London by storm with their reunion concert? I was. Bloody marvellous it was too. Madness were supported by Ian Dury who went through the card with hit after hit after hit. The crowd went mad, and I had a little drinky in celebration of my luck. Morissey, who was also on the card, nearly went through the back of the stage as the Madness fans at the front booed him off, aided and abetted by (mainly) plastic pint pots of lager which they threw at the singer before he made a tactical retreat and exited stage left. I could never work out why anyone would put Madness and Morrissey on the same bill. Perhaps the Smith mistook the skinheads who followed the Magnificent Seven to hold the same long-alleged racist views as he ? I suspect it took him about four seconds to realise draping yourself in the Union flag, and using neo-fascist imagary as a backdrop probably wasn’t the way to endear him to this crowd. He was lucky to get out alive. And we were lucky the set was cut short. According to the UK’s Health Protection Agency: “One of the most bizarre investigations conducted by British Geological Survey using its seismic network, was in connection with an earthquake reported to be felt strongly in North London in August 1992 when three blocks of flats (8-9-storeys) were evacuated following minor damage that included cracked windows and a cracked balcony. Our seismic network showed that there had not been an earthquake or an explosion, and we were able to deduce that the cause was resonance set up by dancers at a Madness rock concert in nearby Finsbury Park. There’s something about reunion concerts. Led Zepplin‘s 2007 reunion bash was hailed as something akin to the Second Coming (though not in my house). When The Eagles took to the stage once more in 1994, they sold out huge venues all over the world (that tour is still going on I think). Elvis’s 1968 Comeback Special is rightly lauded as something of a TV milestone. 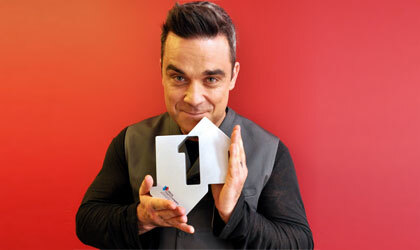 A studio filled with transfixed teenagers, squeal with delight as The King sweats his way through set after set, with big dance numbers, a fantastic unplugged session, and a hit list to die for. Francis Albert Sinatra, of course, liked a comeback or two. However, not all comebacks are eagerly awaited, or even successful, come to that. I have reported on these pages (see Because William Shatner) that bands such as Duran Duran who want to relive their youth really should gen up on the words to their hits before going on the road again. Every few months or so you see a news item that such-and-such are reforming. 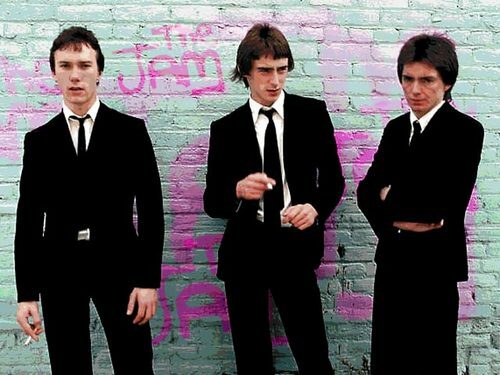 There are perennial rumours that The Jam are getting back together, and I hear a terrifying account that Mick Hucknall is to lead a re-constituted Faces, Ronnie Wood-and-all. But among all these rumours and speculation, one piece of news is sure to warm the cockles of any true music fan. 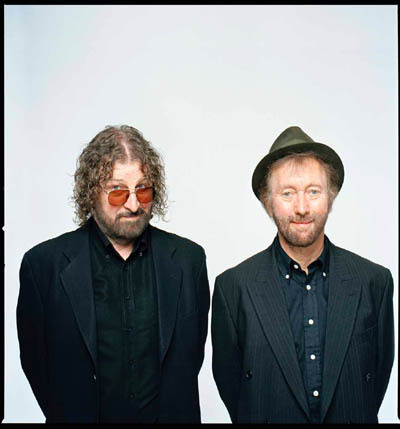 After what seems like months out of the picture, Chas and Dave are reforming! Yes, I know, great isn’t it? Anyone who witnessed C&D’s gig at The Blackheath Halls 18 months ago will know that it was like watching Jean Michel Jarre in a vest, such was its enormity. If songsters such as Bono and Jagger only took the time in between numbers to discuss with the audience the growing of beetroot and radishes in their allotment then perhaps their careers may well take off. March next year sees the comeback gig at the O2, (ok Indigo at the O2), and I for one will be there (I’ll be the fat bloke standing next to Howard). People of south east London are advised to keep their animals indoors, give granny her pills and nail down any breakables: There’s an earthquake a-coming.